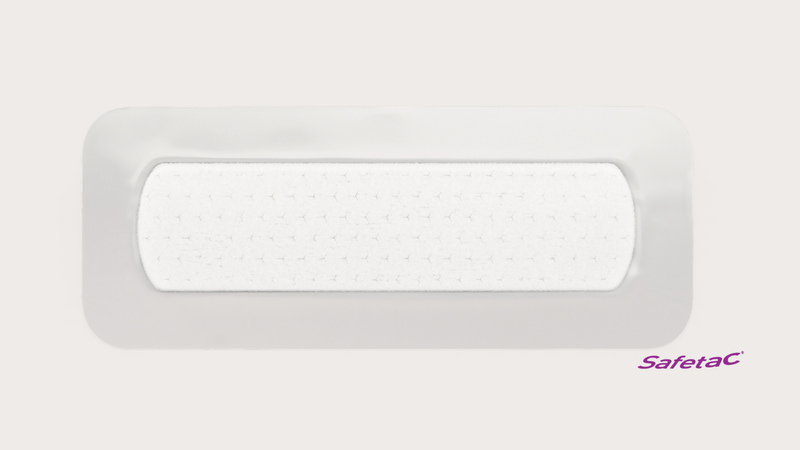 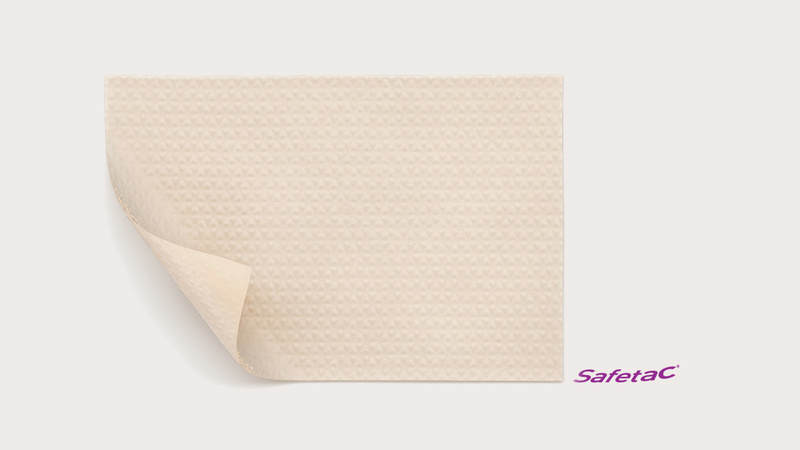 Hospital grade wound care dressings with Safetac® technology are now available at home. 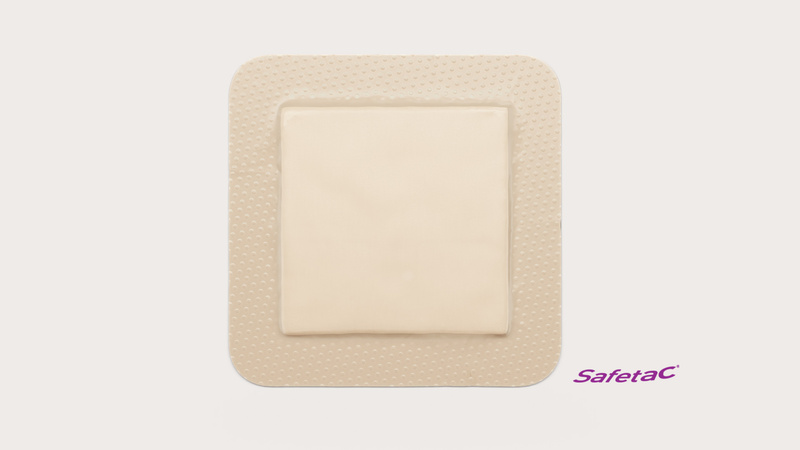 Safetac® technology is a unique patented soft silicone adhesive technology. 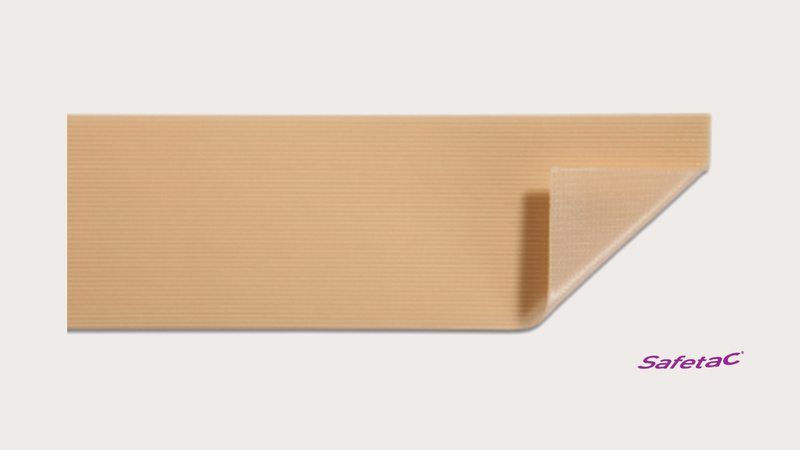 It was invented to free patients from pain and trauma. 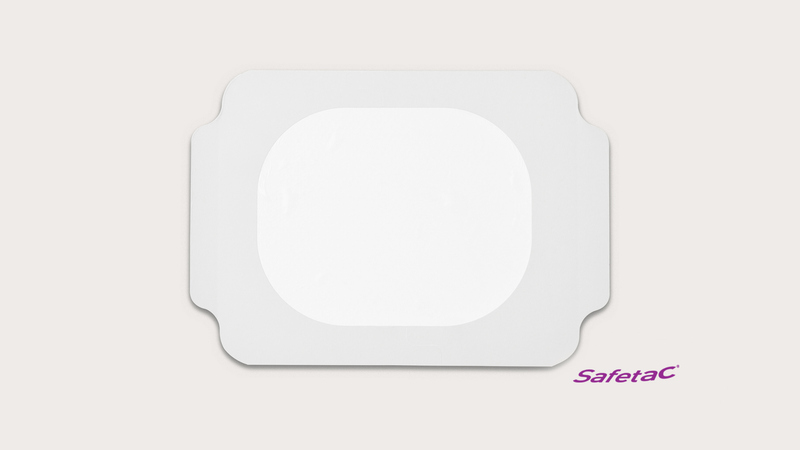 Learn more about why 9 out of 10 people prefer Safetac® technology1. 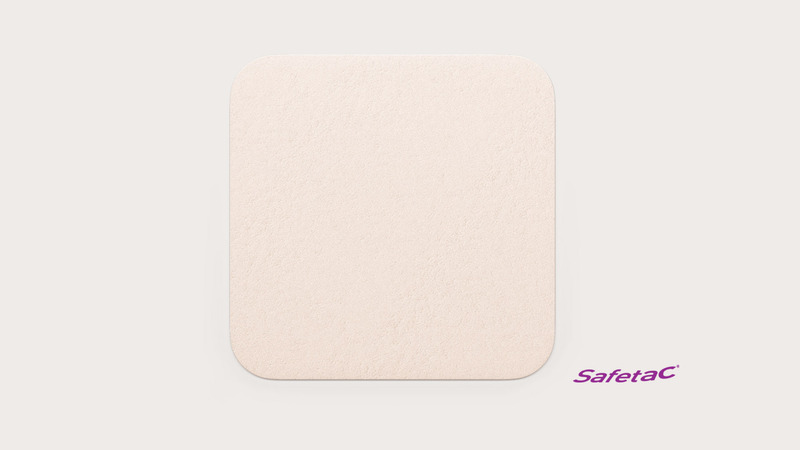 Cut, abrasion, burn, just had surgery or dealing with wound care? 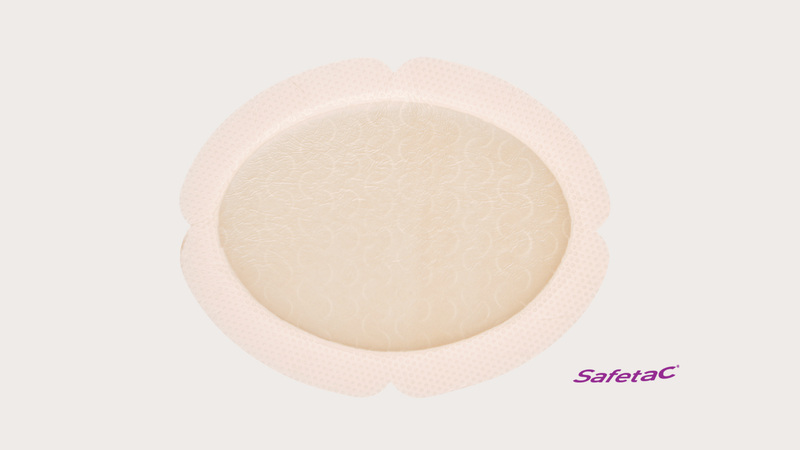 Click on a product below to learn how hospital grade products can help. 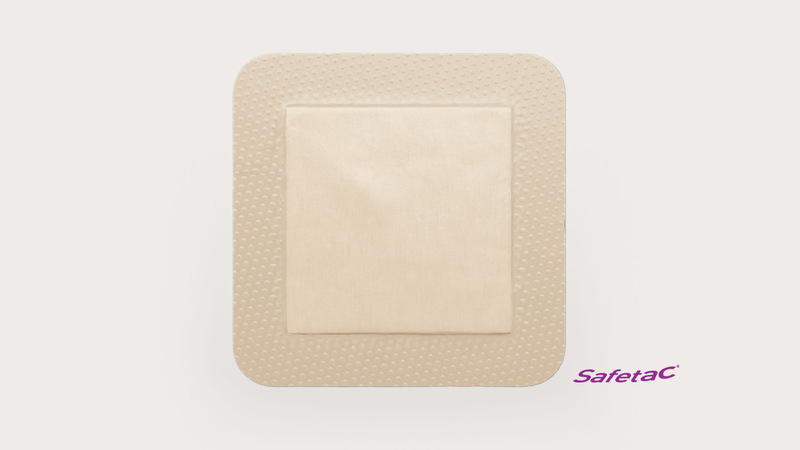 Click on a wound type below to learn more.